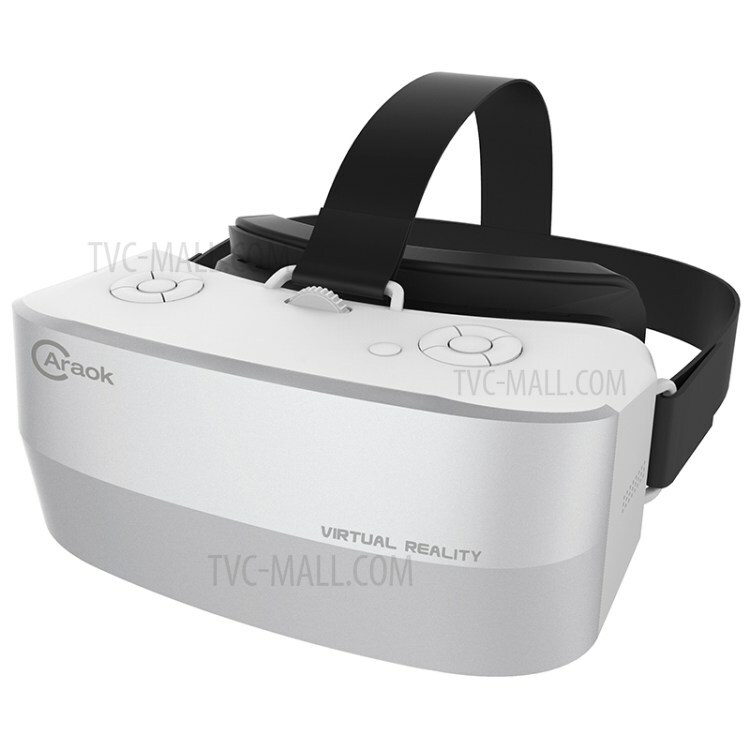 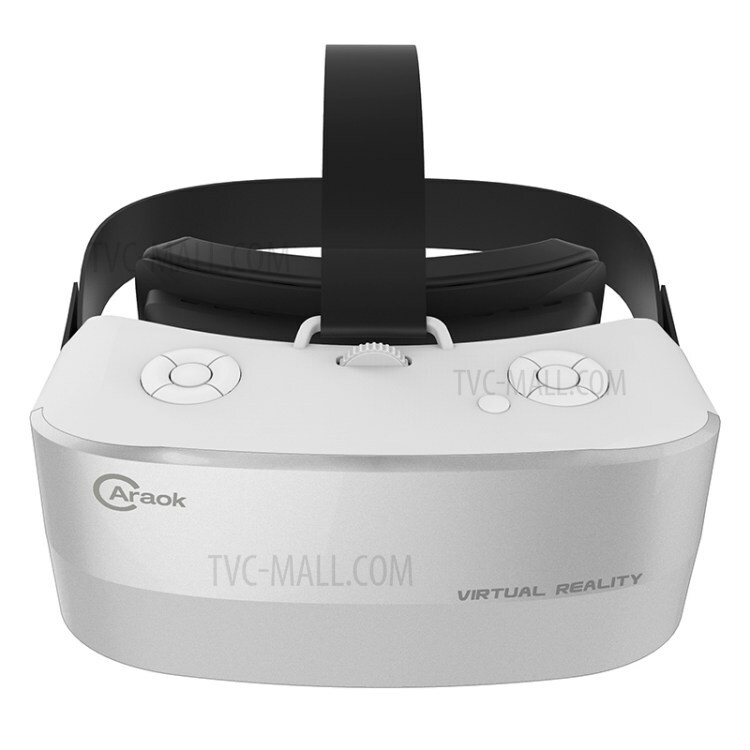 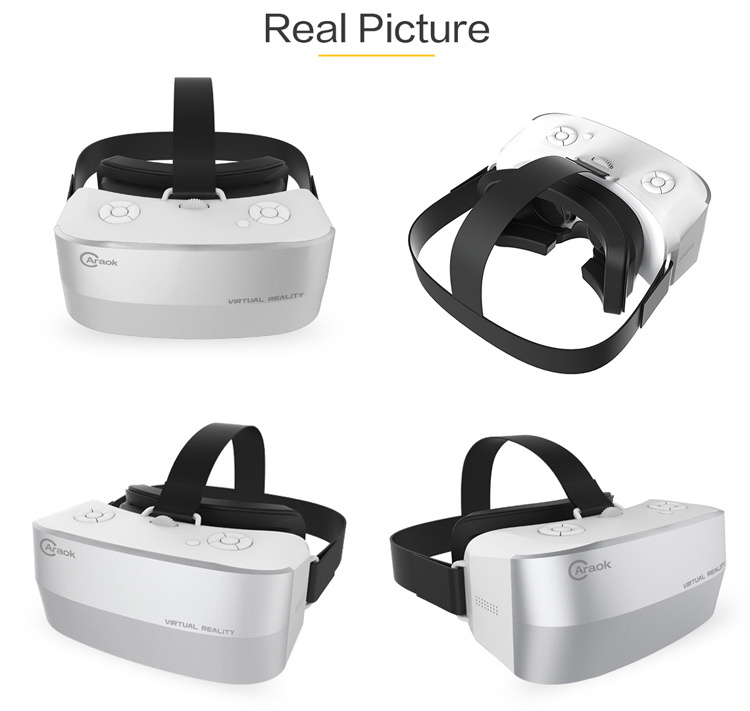 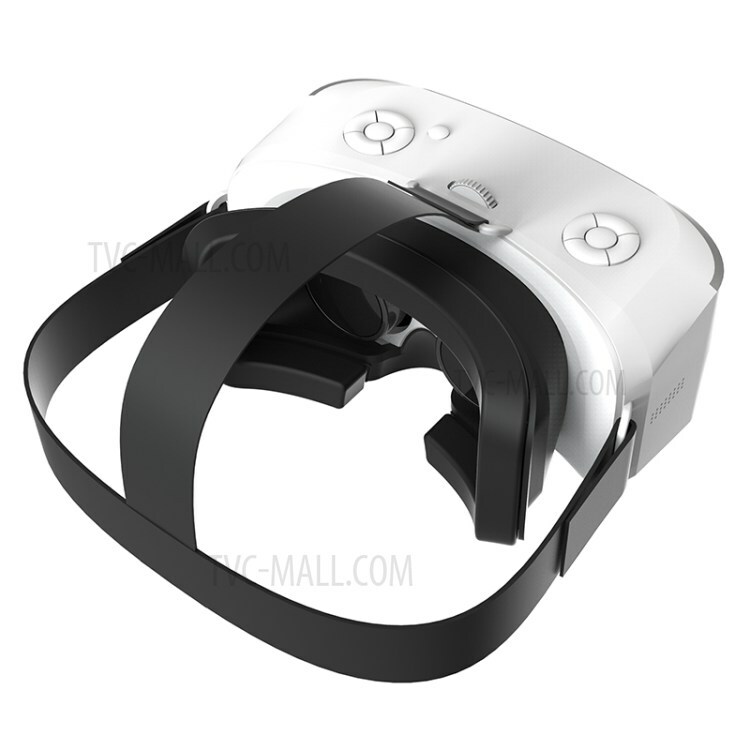 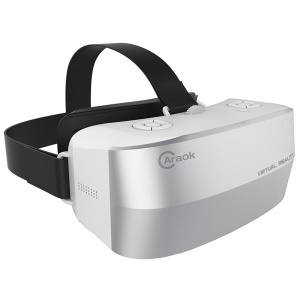 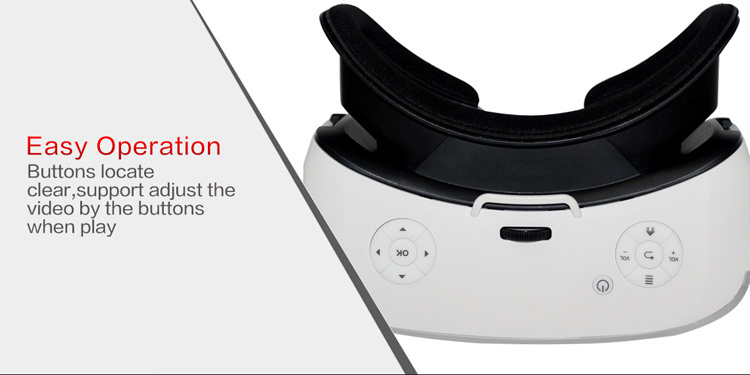 Caraok 3D VR Glasses can fulfill all your dreams of watching 3D movies/vocal concert and playing immersive games at home. 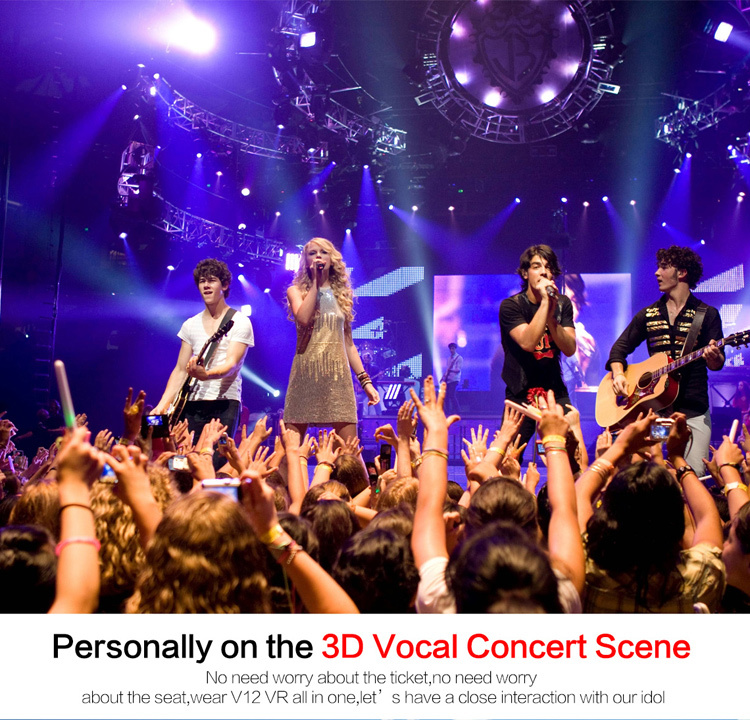 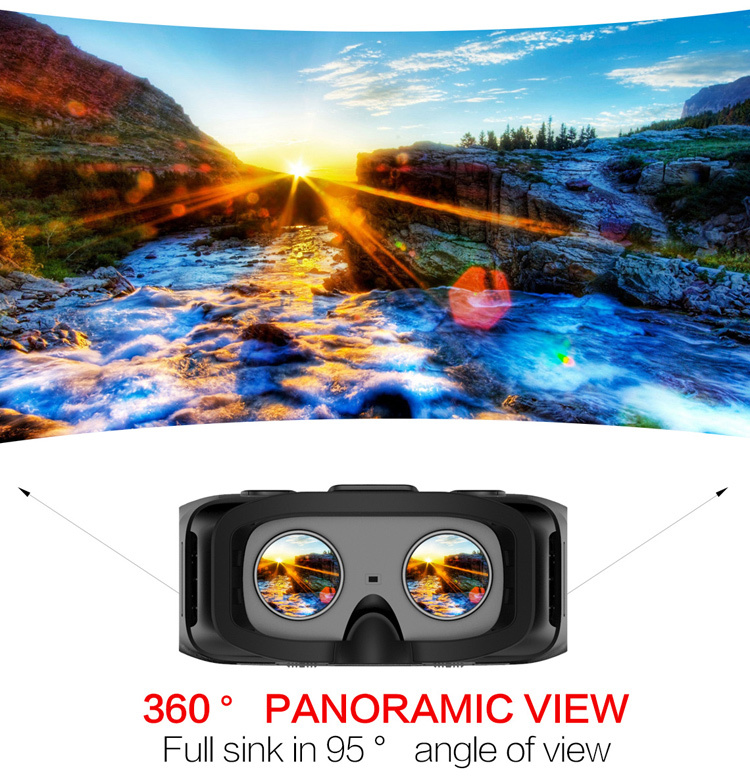 360° panoramic video takes you into a new world, giving you amazing visual enjoyment. 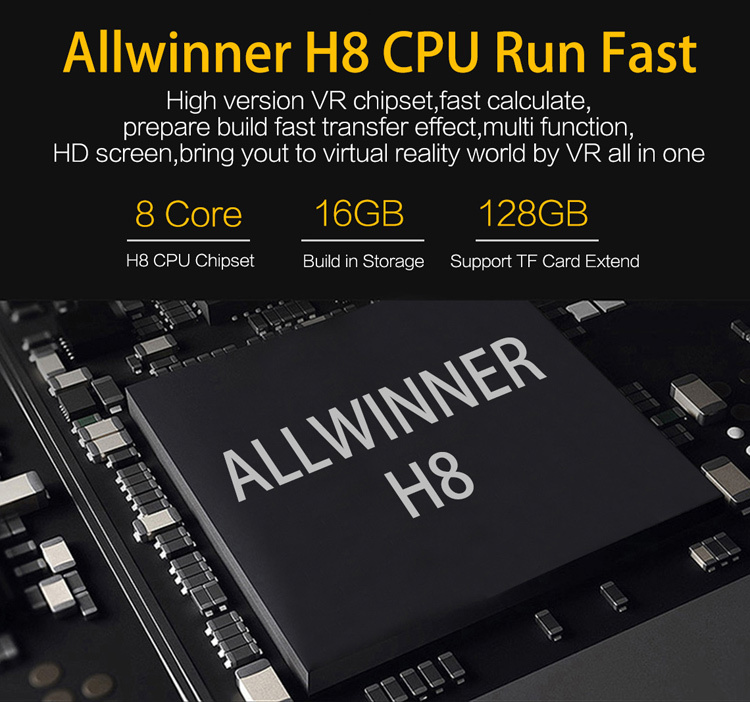 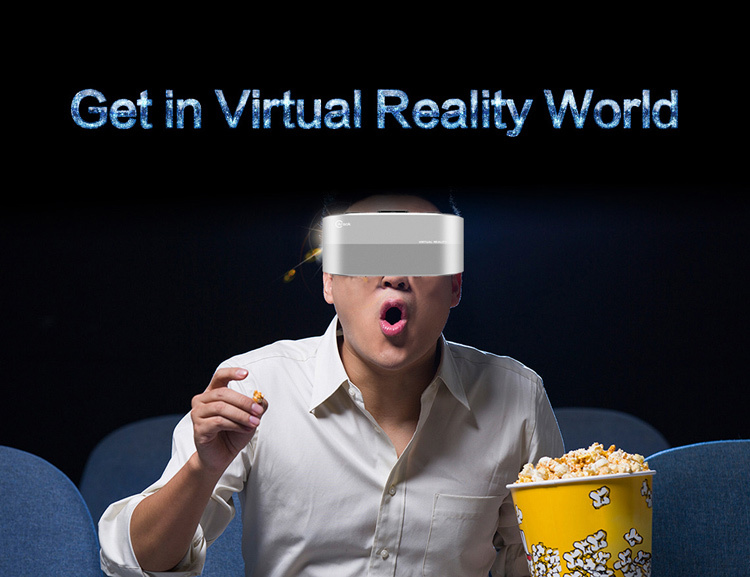 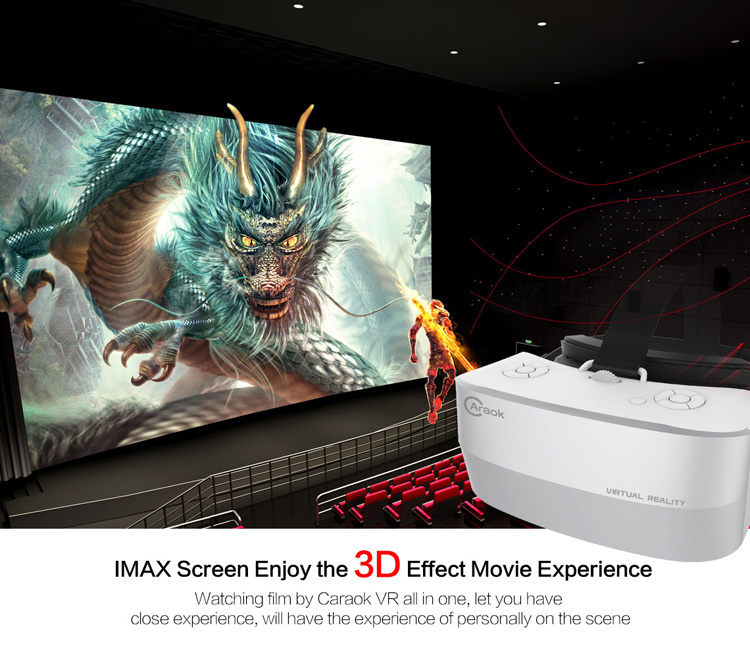 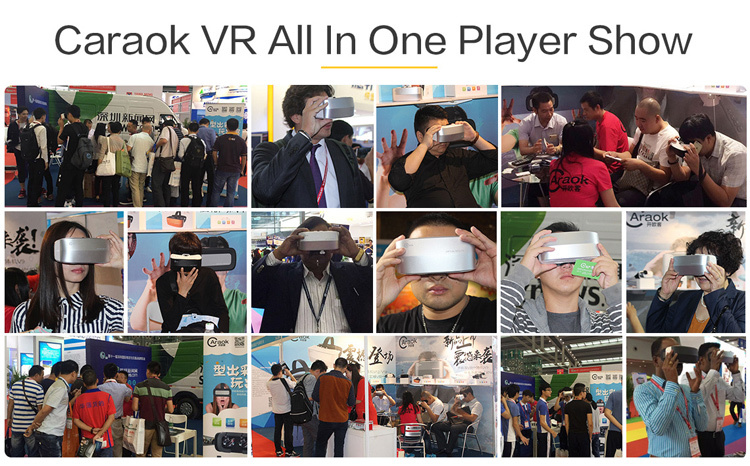 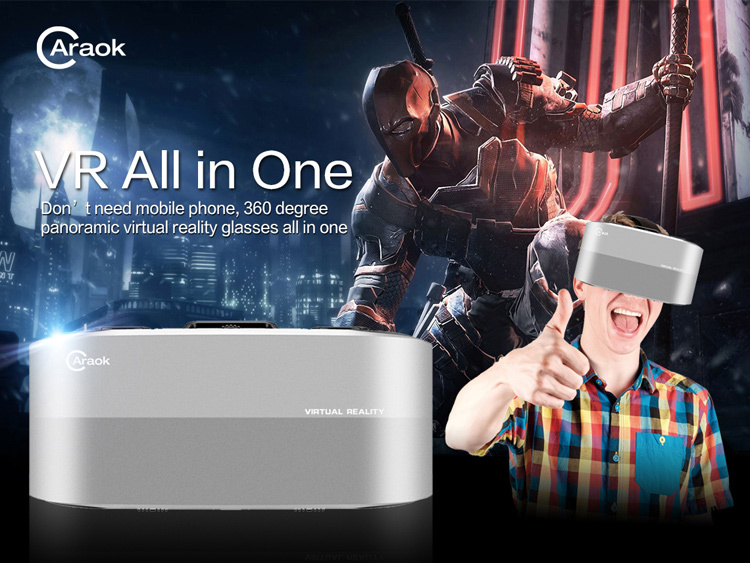 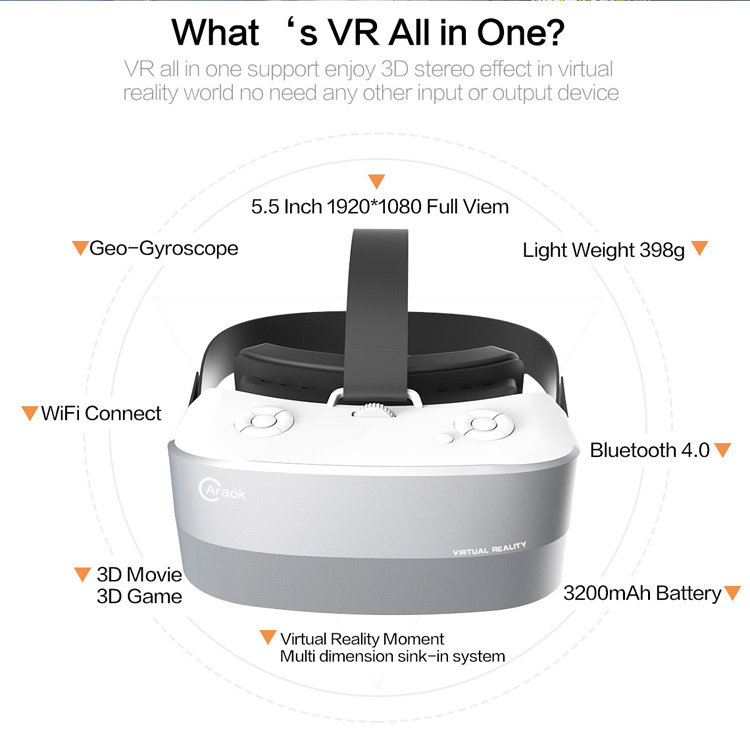 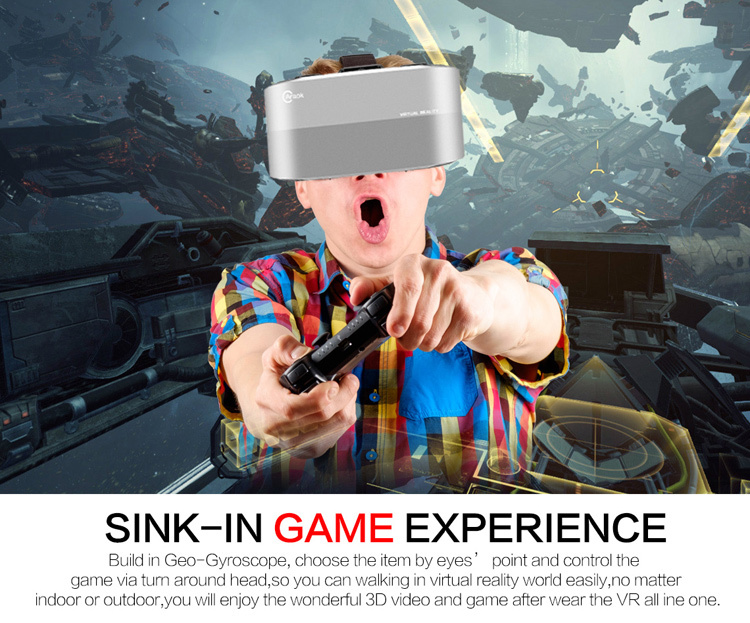 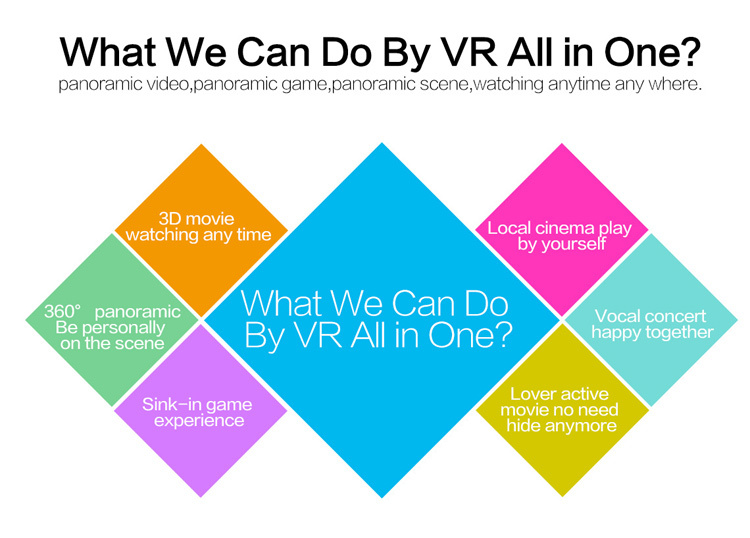 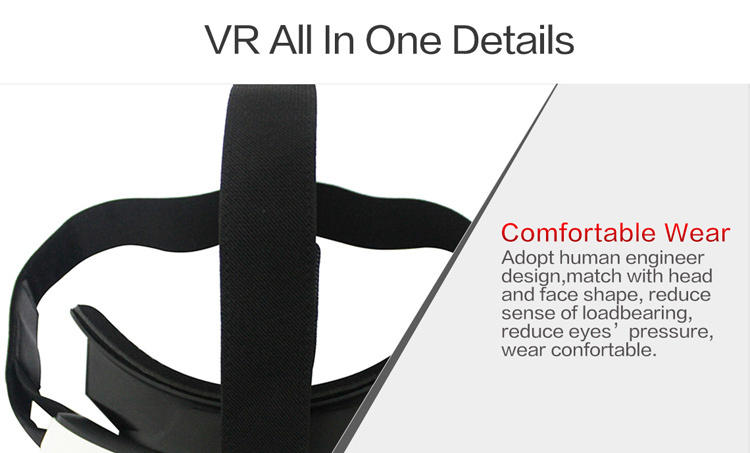 No phones needed, you just need connect the VR to WiFi, and then the IMAX 3D movies and VR games will in your present vividly. 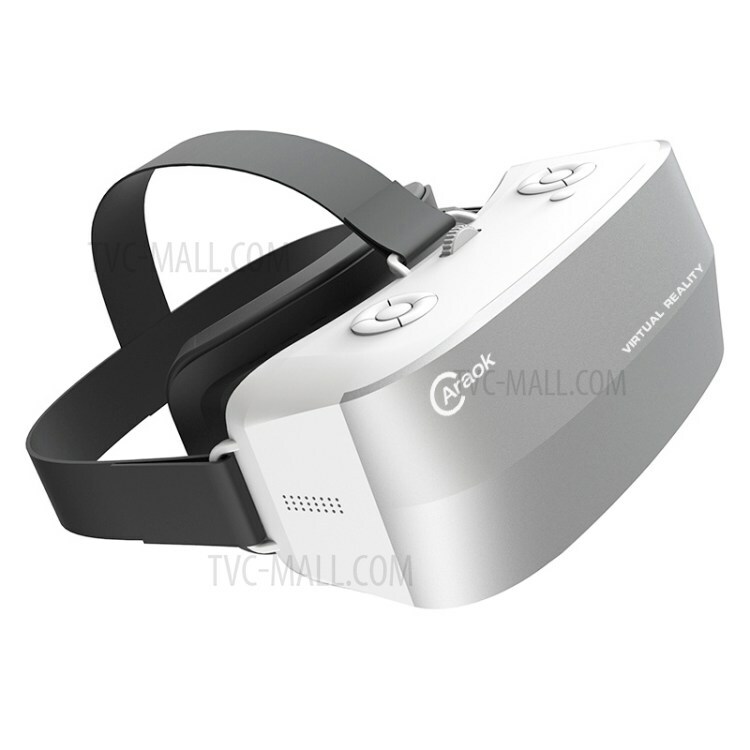 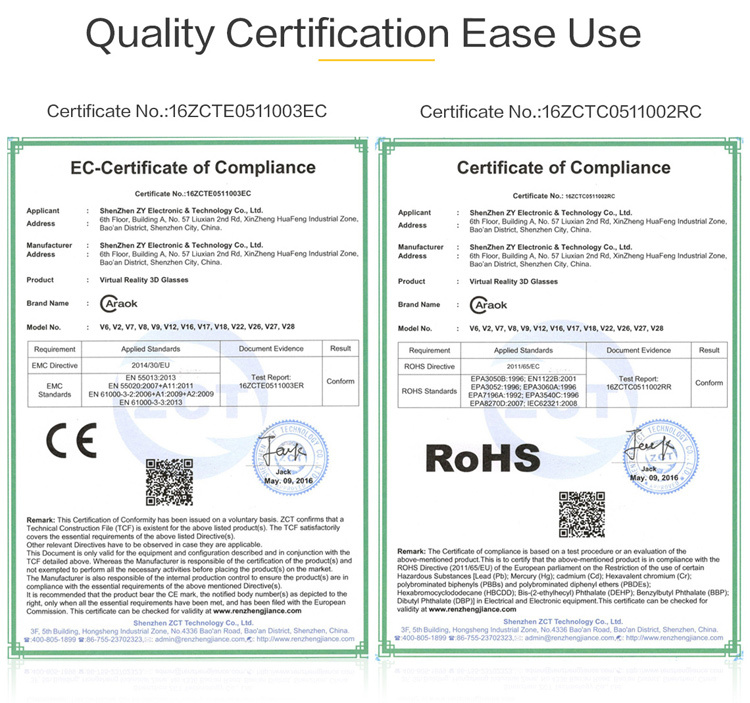 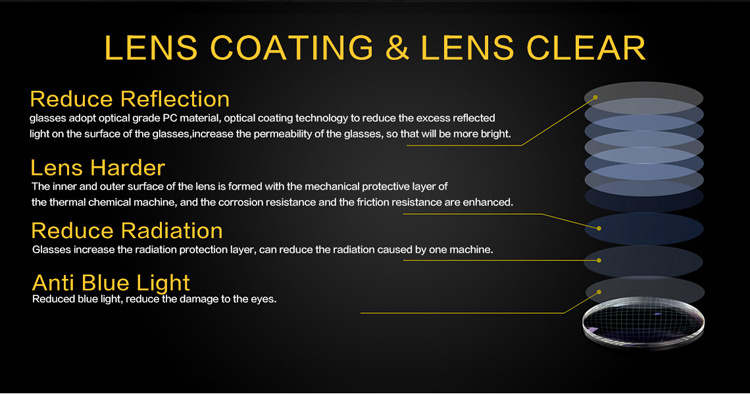 It also supports Bluetooth, TF card and OTG function, ultimately powerful in function.